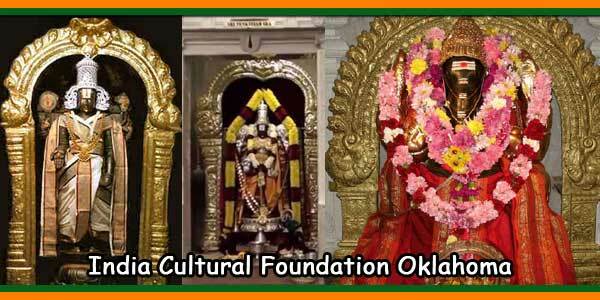 The Indian Cultural Foundation (ICF), which is also called by the Oklahoma Hindu Temple, was formed and established in 1982 as a non-profit organization to meet the religious and spiritual needs of the Hindu community. Five families donated 10 acres of land in 1984 near I-44 / I-35 on Wilshire Boulevard, easily accessible to worshipers living in the Oklahoma City metropolitan area and neighboring states. 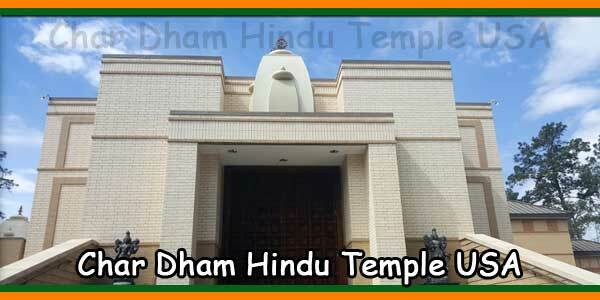 Thanks to the generous contributions of devotees, a 4,000 square foot building was completed in August 1989 with the address of 7200 N. Coltrane Road, Oklahoma City, OK 73121. The devotees decided to make Lord Balaji (Sri Venkateswara Swamy) the main deity, they brought the stonecutters from India in 1994 and built the five temples (Sactum Sanctorums) for the deities Balaji, Ganesha, Shiva, Ram Parivar and Radha Krishna. In 1997, ICF acquired 5.11 acres of contiguous land on the north side of the temple. In 1998, a 6-inch private water line was installed on the Oklahoma City water line at the intersection of Wilshire Boulevard and Coltrane Road. fires in front of the building. The fire protection on the site allowed any new construction without having to build a water reservoir on the site. 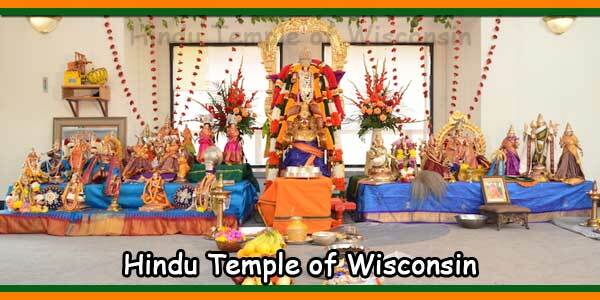 The temple renovation and extension project was completed in May 2004 and on May 2, 2004, a grand reopening ceremony was held. The existing building has been completely renovated with a new roof, new heating / cooling systems, new lighting, new fire sprinkler systems, etc. and demolished the baths to meet the Agama Sastra. 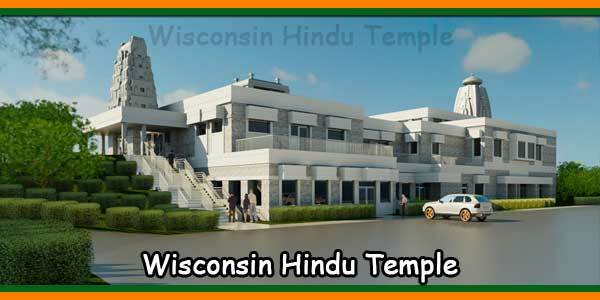 A new 6500-square-foot building including the extension of the main building, kitchen, restrooms, a classroom including the construction of the Rajagopuram concrete structure (conical dome at the main entrance), a base for temples of Sri Mahalakshmi and Sri Hanuman, a special evacuation system for Homam and a new 165-seat car park. The total cost of this project was $ 1.6 million and $ 650,000 was borrowed from the bank. 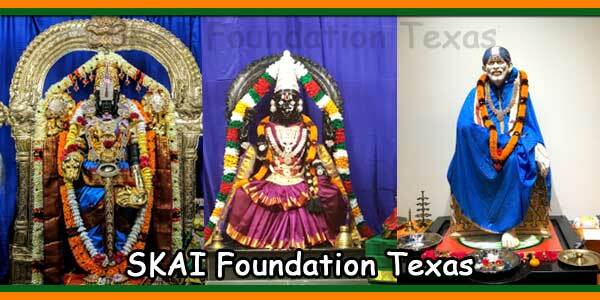 The generous contributions of our members during the years 2005 and 2006 and the use of funds reserved as rainy day funds ($ 100,000) to repay the start of the loan allowed us to reduce the debt of the temple to $ 75,000 in April 2007. 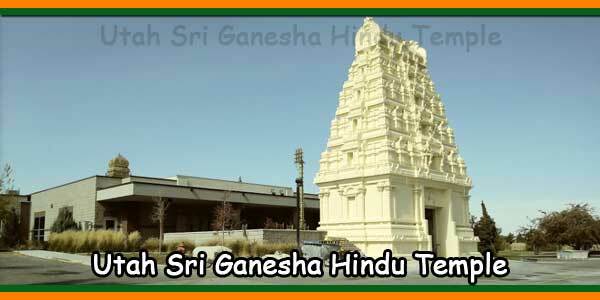 The Hindu Temple of Oklahoma serves the religious needs of about 1500 families in Oklahoma City and surrounding areas. These Hindu families are eagerly waiting for the shilpies (Stone Carvers) from India to come and complete the decorative artwork for the sanctum sanctorums and the tapered domes in accordance with ancient Hindu Shilpa and Agama Shastras (Science of Temple Construction) so that it can become a fully completed temple as per ancient scriptures. 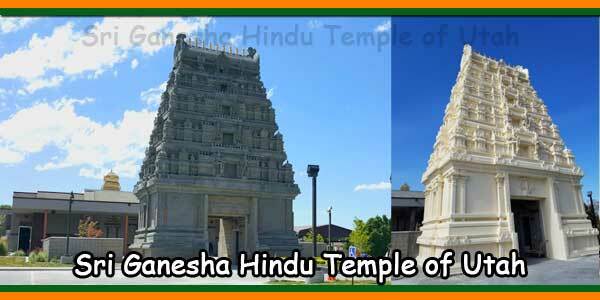 THE HINDU TEMPLE OF OKLAHOMA CITY continues to stand as a SYMBOL OF HINDU HERITAGE in NORTH AMERICA.